PlayStation fans should be happy to know that they are in for a treat during August! Sony announced that PlayStation Plus subscribers will get a bunch of awesome free games for this month and all of them are AAA titles. With that being said, today we are going to go over the titles that Sony is offering for free during August and show PlayStation fans which game deserves their attention the most! Mafia 3 is produced by 2K Games and Hangar who are two of the most respected game developers in the world. As you would expect from these two game developers, Mafia 3 is an excellent game that features an immersive RPG (role-playing) story which follows Lincoln Clay, a Vietnam War veteran who comes back home only to find that the mob has taken over everything. Lincoln Clay decides that he doesn’t want his city of New Bordeaux (based on New Orleans) to be ruled by underworld crime organizations and he chooses to take their places. 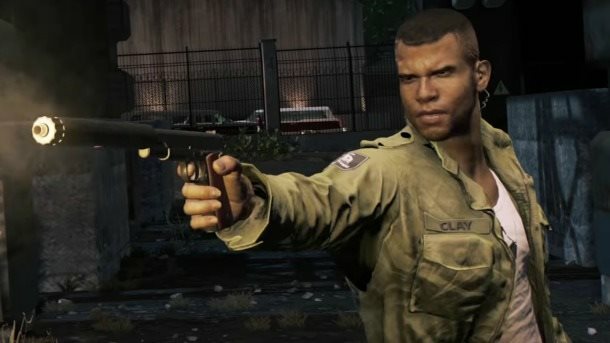 Therefore, PlayStation fans who decide to play Mafia 3 will be sent on a path of vengeance where they will kill anyone who dares to face Lincoln Clay. 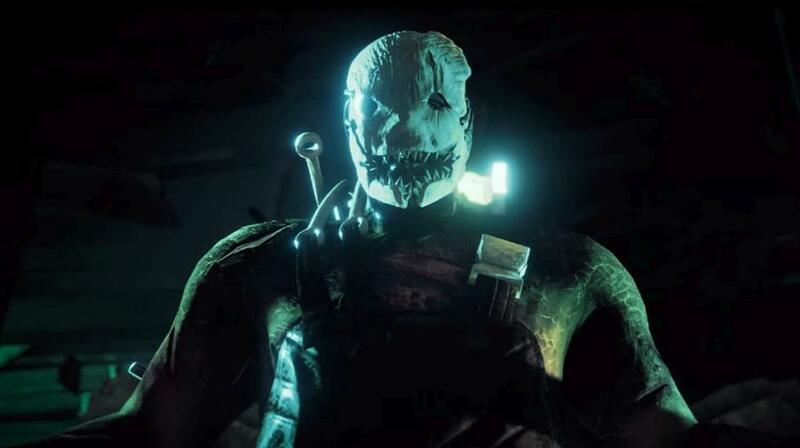 If you are a fan of horror movies, then Dead by Daylight is exactly what you need. This is a 4 vs 1 multiplayer game where one of the players gets to play as a psychopathic killer while the rest need to figure out a way to escape. The trick to surviving in this game is to cooperate with the other players. Just like Mafia 3, Bound by Flame is an RPG game. 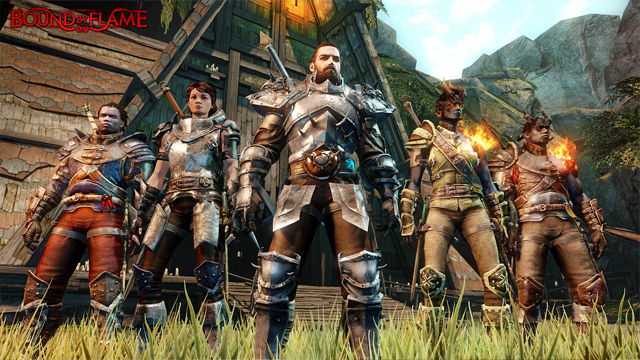 However, Bound by Flame takes players into a fantasy medieval world where monsters and dragons roam the forests. Nonetheless, PlayStation Plus subscribers will also get access to these following PlayStation 3 titles: Serious Sam 3: BFE, Space Hulk and Draw Slasher.